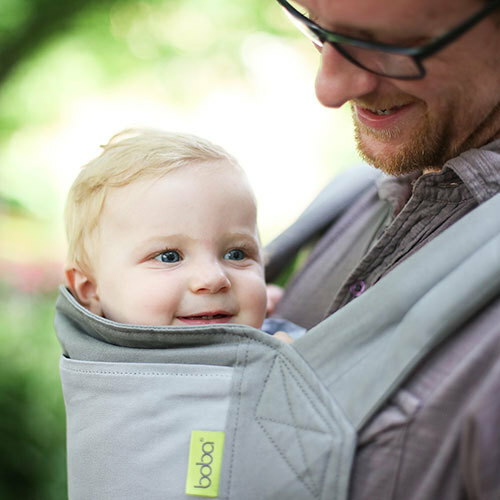 Boba designs thoughtfully crafted products for active parents who want the time and freedom to create a real and caring bond with their child, while living life to the fullest. 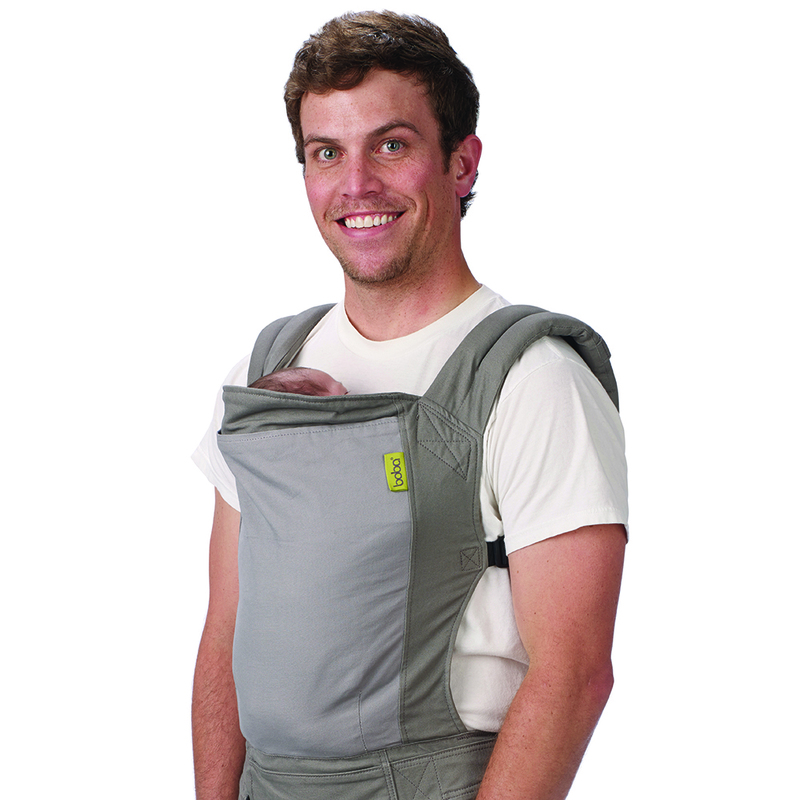 The Boba 4G Carrier is no exception. 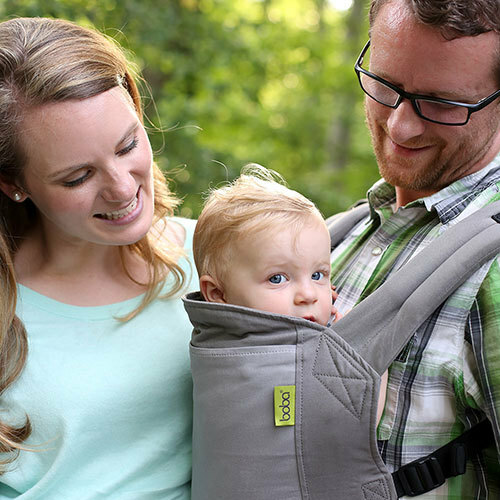 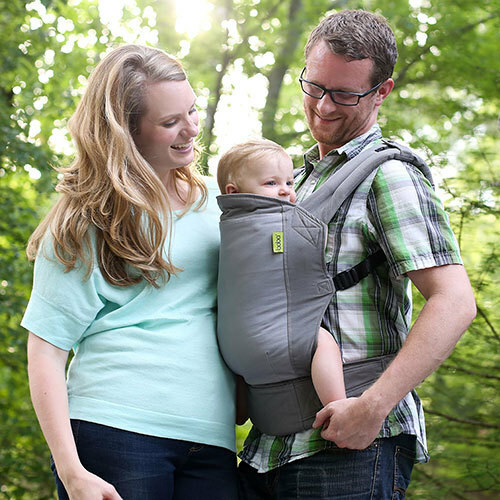 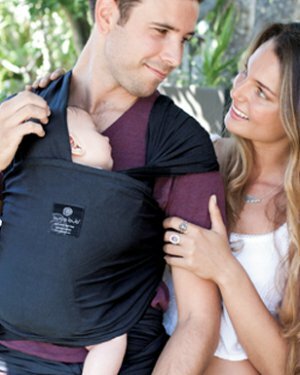 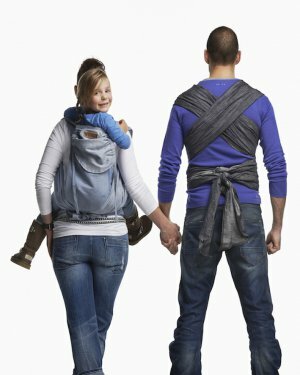 With unparalleled versatility the Boba 4G Carrier is packed full of features that have never been seen before by other brands, making this truly a one of a kind baby carrier! 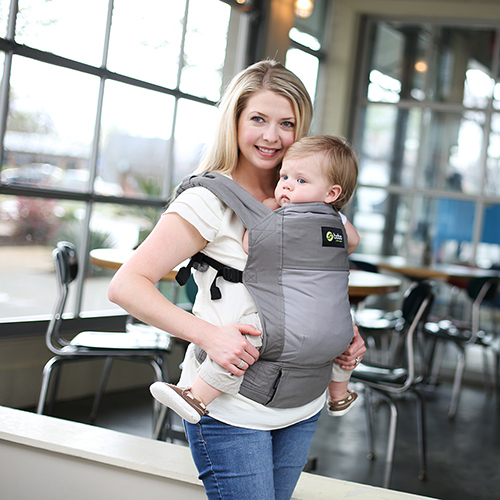 The all-in-one Boba 4G Carrier is designed to adapt, so you can better enjoy the adventure.